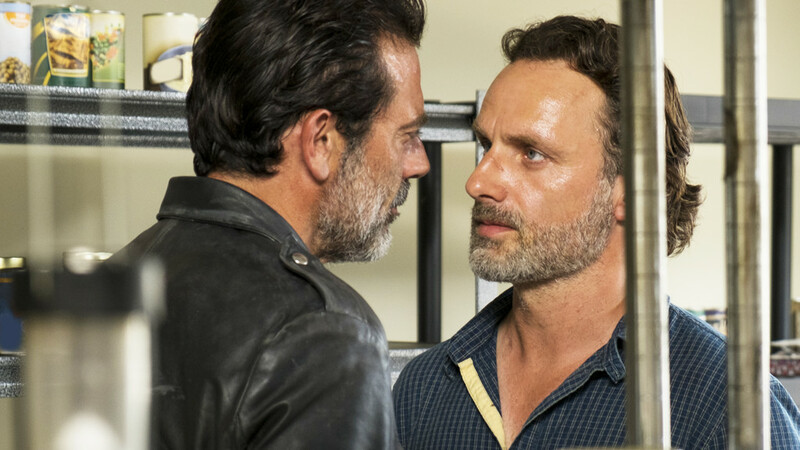 We breakdown Negan's visit to Alexandria in our latest podcast episode. Rick is submissive and wants the rest of the gang to fall in line. But is he just playing along or is there something else brewing under the surface?